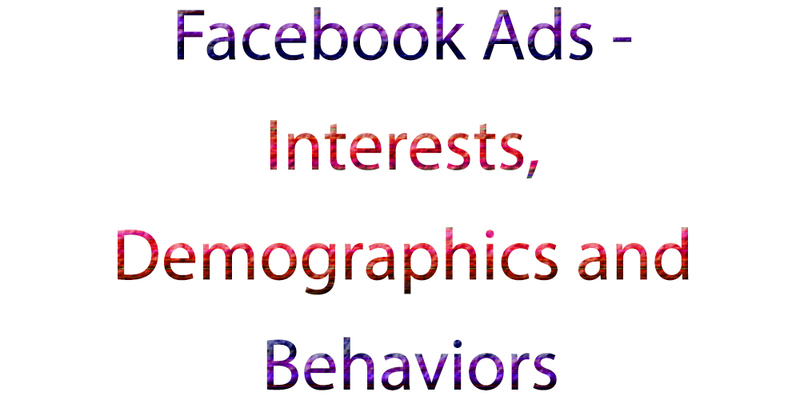 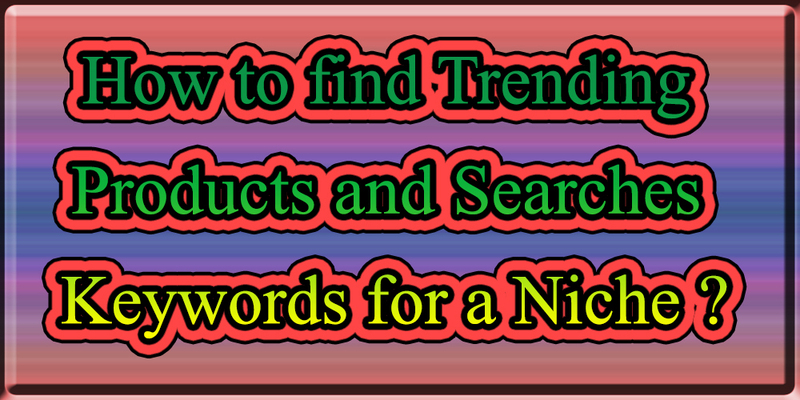 How to find Trending Products and Searches Keywords for a Niche ? 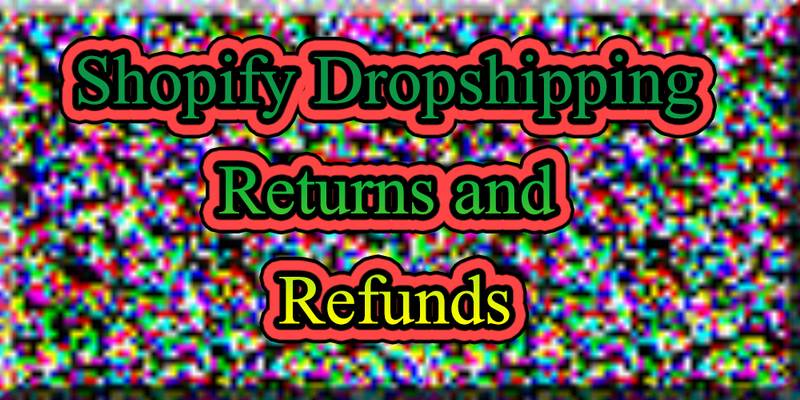 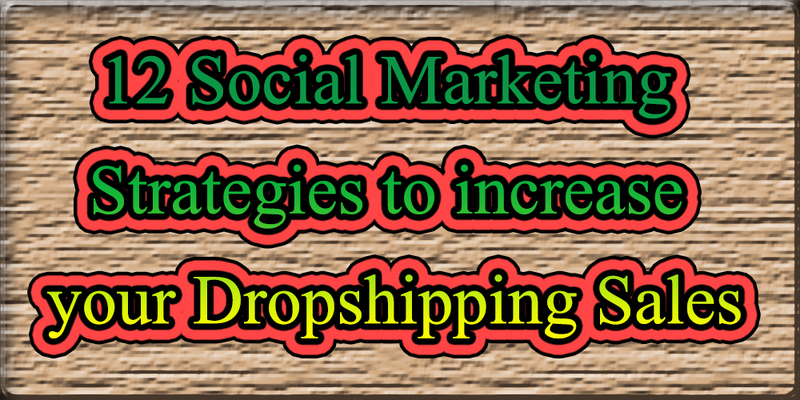 How to find other Successful Shopify Dropshipping Stores ? 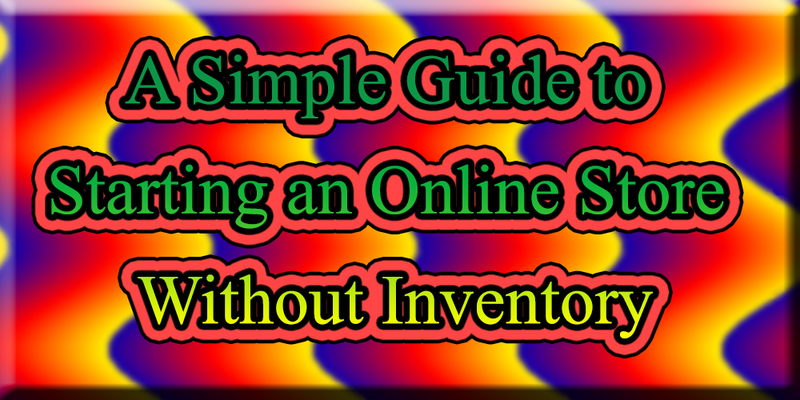 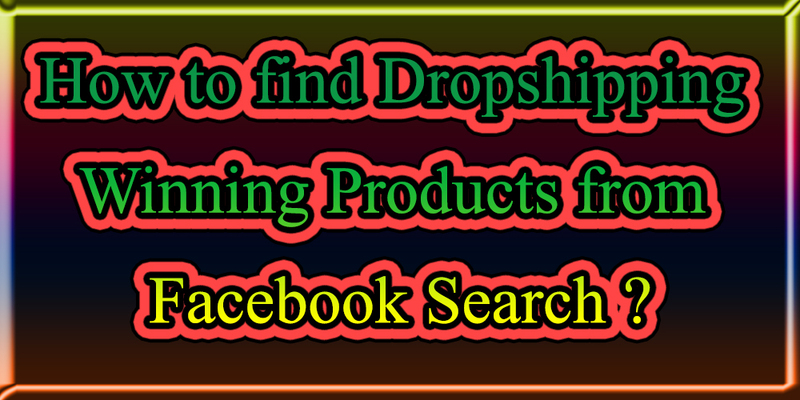 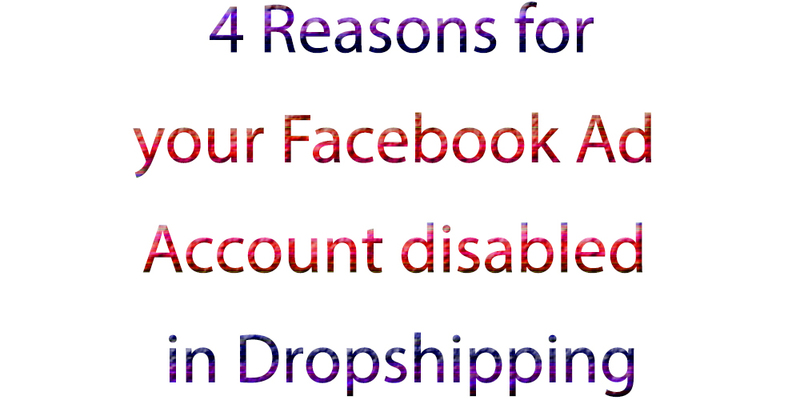 How to find Dropshipping Winning Products from Facebook Search ?